Situated in the west of Persia and to the south of Arak is the area of Mahallet within the larger province of Kurdistan. 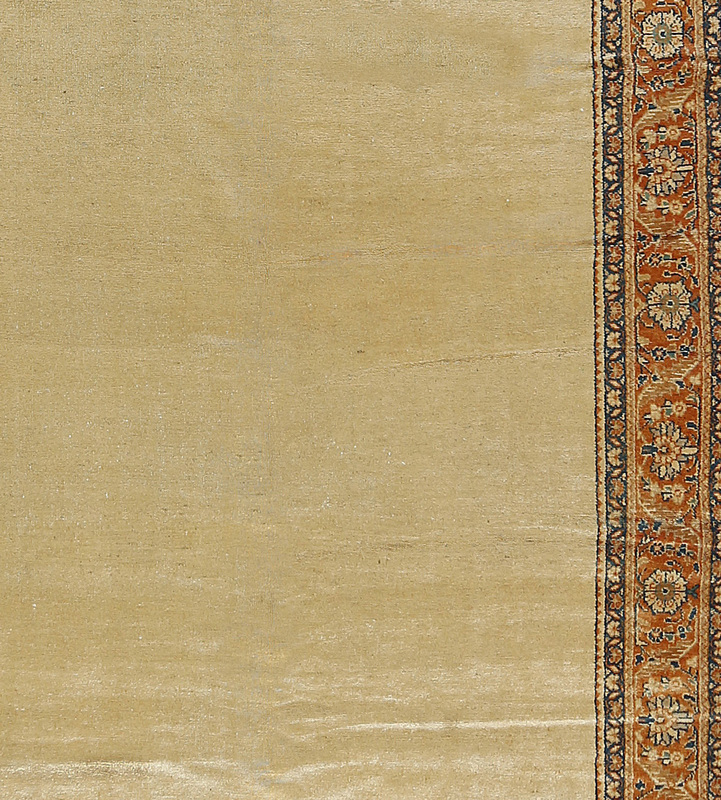 From this area come Mahal and Sultanabad Carpets famous for their floral designs and following the influence of the Ziegler Company in the late 19th century they improved the quality and designs to match the European taste of the time. 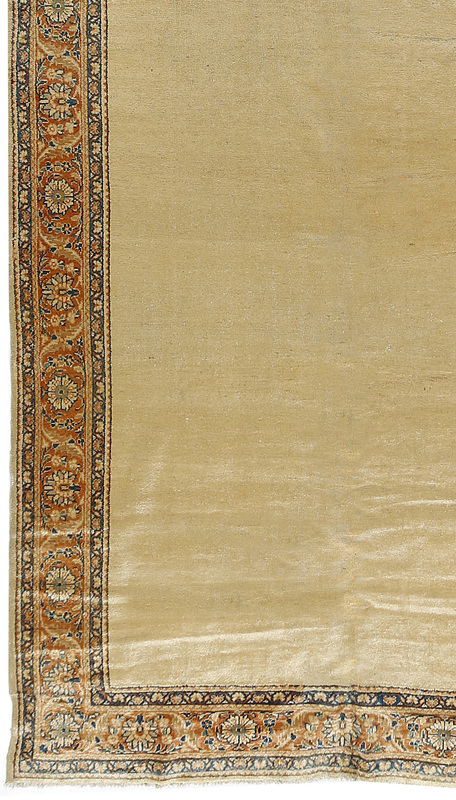 This lovely rug has a caramel ground that will give a softness and feeling of openness to a room.